The Mount Everest has already usurped 10 innocent lives in 2017. The Spring season is popular for climbing the Everest, as the small window opens only for short time during May. Almost 509 climbing permits were issued for the Spring season. 373 permits were issued for summits from the Southern side (Nepal), while 136 were issued for summits from the Chinese side. 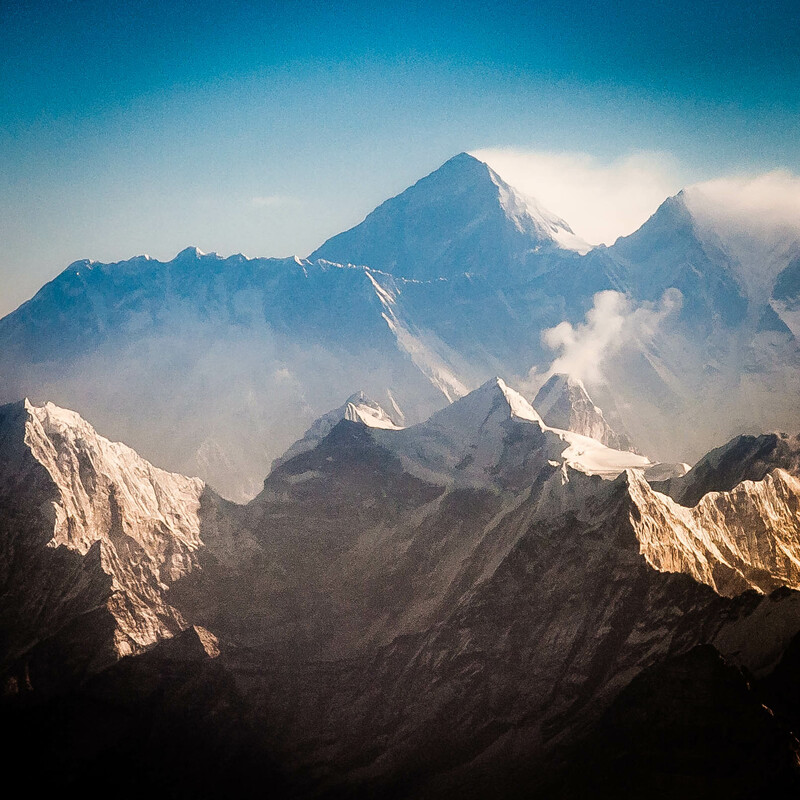 Mount Everest stands at 8,848 meters, making it the highest peak in the world. It’s in the Mahalangur himalaya range and falls in Nepal and China on Southern and Northern side, respectively. The first successful ascent of Mount Everest was made on 1953 by the 9th British Expedition team, including; Edmund Hillary, John Hunt and Tenzing Norgay Sherpa. Ever since the commercialization of climbing in Nepal, more than 5,000 climbers have scaled the Everest. Most of the climbs took place only after 2000. The availability of logistics and assistants lately has made the expedition easier. Reinhold Messner became the first person to climb Everest without the use of supplemental oxygen. Since then, many climbers have made a point to climb the Everest without the use of supplemental oxygen. Nepal Mountaineering Association (NMA) is on a task to retrieve the body of an Indian climber Ravi Kumar who died while descending from the summit on May 28. He purportedly fell 200 meters from the route and into the crevasse. The move to retrieve the body has come under scrutiny and criticism by the chairperson of NMA Ang Tshering Sherpa, as they are supposedly forced by the Indian embassy and the family of the deceased to retrieve the body. 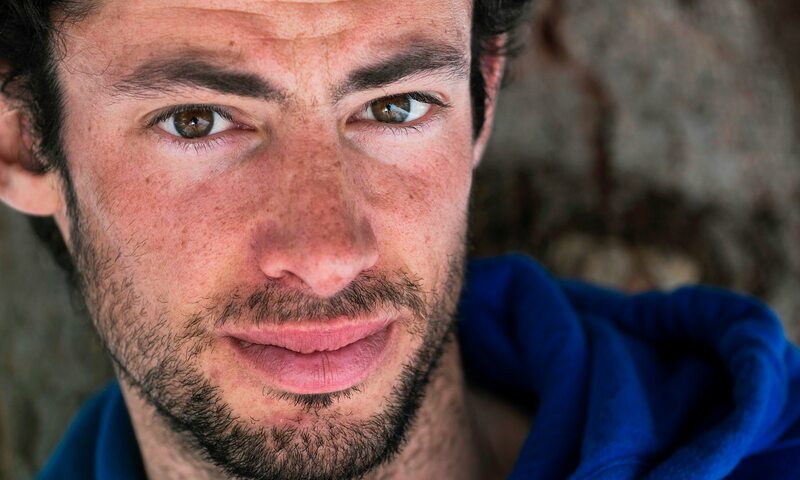 The 29 years old Spanish climber Kilian Jornet has summited the Everest without supplemental Oxygen twice in the same week. He summited the mountain from the south and north sides. The first climb was completed in 26 hours, and the following climb was completed within 17 hours.